Hounds of Love is a 1985 album by English singer Kate Bush. It was Bush's fifth studio album, and her second to top the album charts. It has since been certified Double Platinum in the UK. Four singles were released from the album: "Running Up That Hill", "Cloudbusting", "Hounds of Love", and "The Big Sky". "Running Up That Hill" became one of her biggest hits in the UK, and re-introduced Bush to American listeners, receiving considerable airplay at the time of its release. 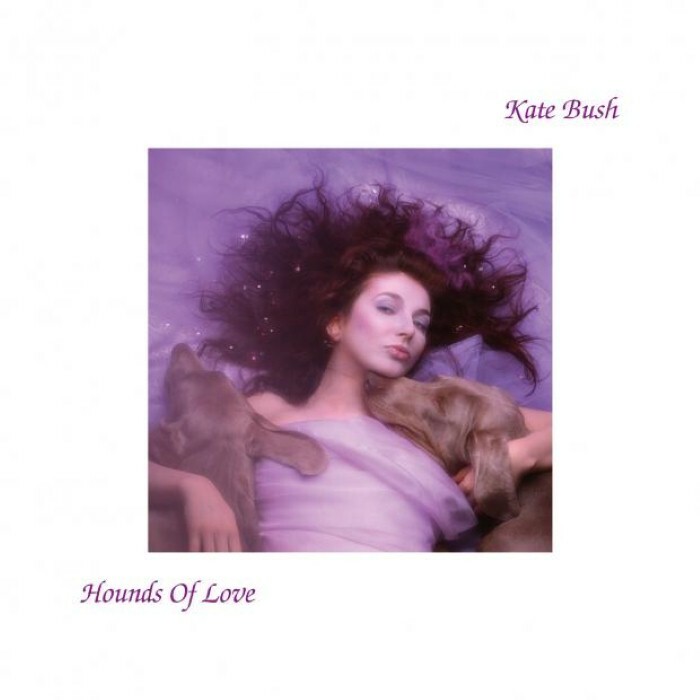 In 2002, Q Magazine named Hounds of Love the third Greatest Album of All-Time by a Female Artist, and in 2000, the twentieth Greatest British Album of All Time. 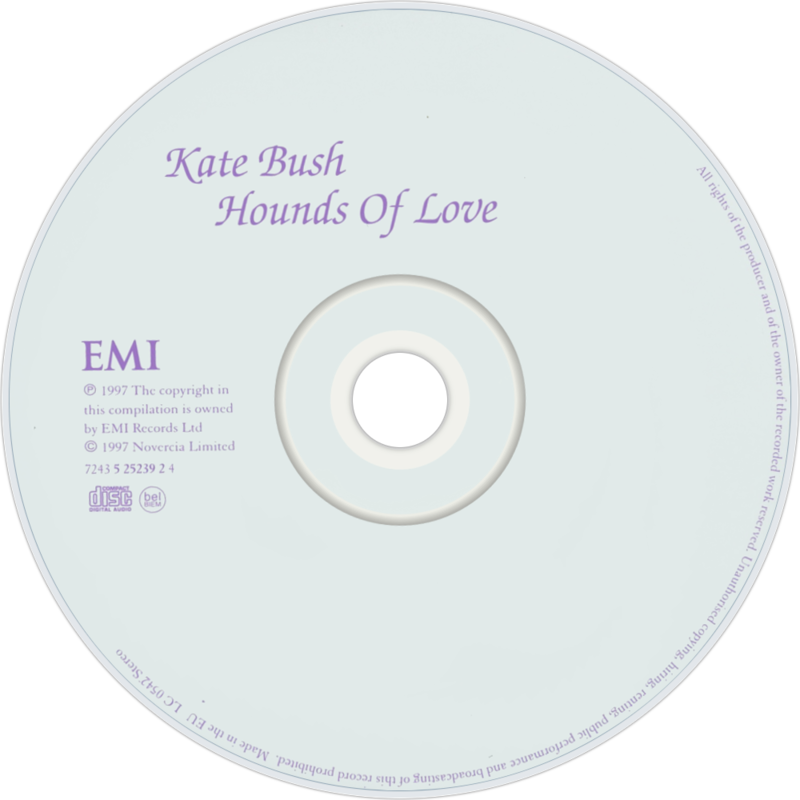 Bush's most successful album commercially, Hounds of Love reached the number one position in the charts in the UK. I hope someone tackles how dodgy a track the Jig of Life is. It's simultaneously tacky and cosmic. I love it and I cringe when I hear it. Can anyone remember what they thought of Jig of Life before Riverdance? I don't know my Kate Bush at all, am slowly rectifying this, but I do know this album. I prefer the non single mix of The Big Sky, Spotify need to sort themselves out. The Big Sky is the only song weak-ish song on the album. Up until recently I didn't like The Morning Fog but I'm warming to it. I agree with Shanley? about The Big Sky. Now this one I might actually go buy. I can give it to your mum after I'm done with it. and what does Shanley say about it? This was featured at one of those swanky Vinyl and Wine things recently. Sounded great played loud on the oul big speakers.